For the last few days, frost has crept over Humboldt. 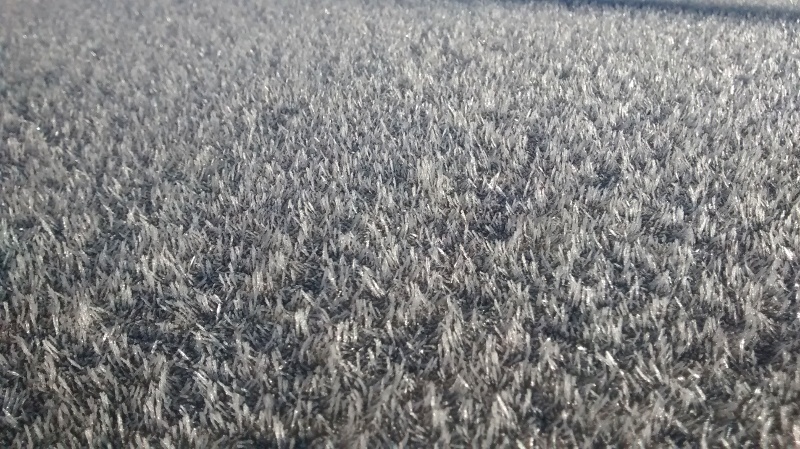 This photo by Walt Frazer shows icy crystals on his car roof. We live in such a mild climate we don’t often see ice so it something to be treasured. If you’ve got a chilly Humboldt photo you want to share, upload it in the comment section. (See hints on how to do that here. Be sure to refresh after uploading for best results.) Also, please tell us where the photos were taken if possible. If you have another Humboldt image that doesn’t fit the frosty theme but would still like to share it with everyone, send it to mskymkemp@gmail.com with Featured Photo in the subject line.